Posted: Wednesday, July 18, 2018. 9:19 am CST. By BBN Staff: Two Belize city men were busted trying to sell crocodile meat to local Chinese businesses. The men had 25 pounds of crocodile meat in their possession. 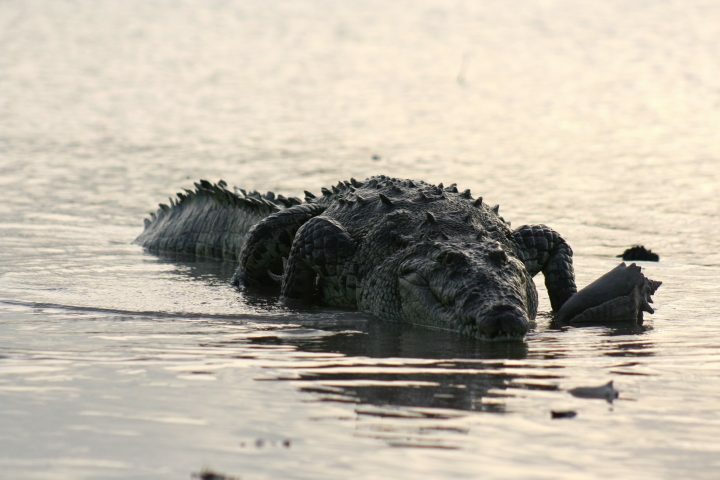 Since crocodiles are an endangered species, selling the meat is illegal. According to a report from 7News, Raymond Augustine, 34, and Fenton Reyes, 31, were both charged yesterday for being “found in possession of wild life”. The men were released on bail of $1,000 each. The maximum fine for this charge is $1,000.